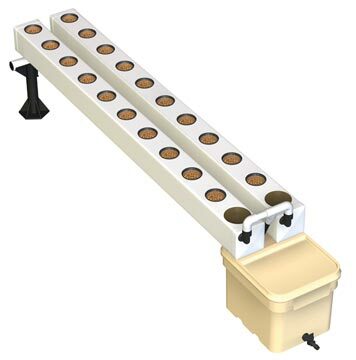 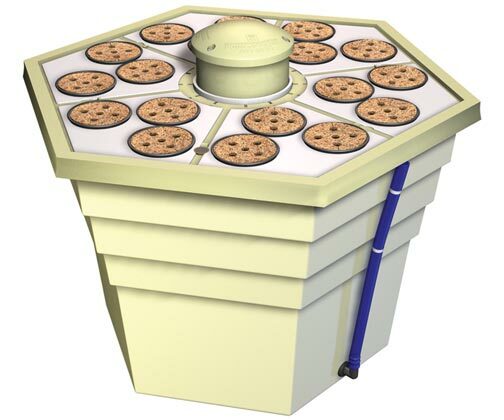 Hydroponic systems are great tools for growing fantastic plants. 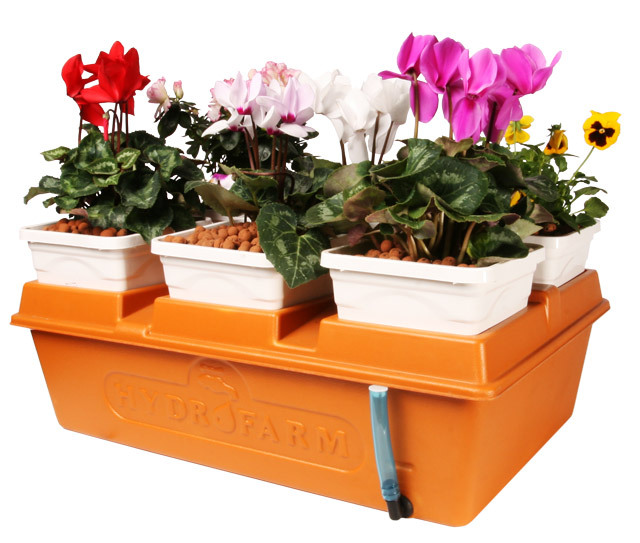 Hydroponic growing systems produce clean, healthier flowers, fruits and vegetables. 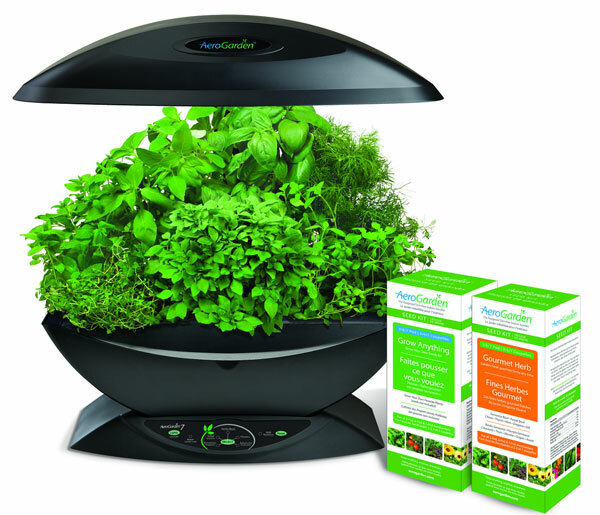 Healthy vegetables are grown using hydroponic equipment. 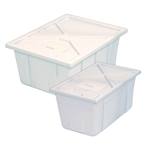 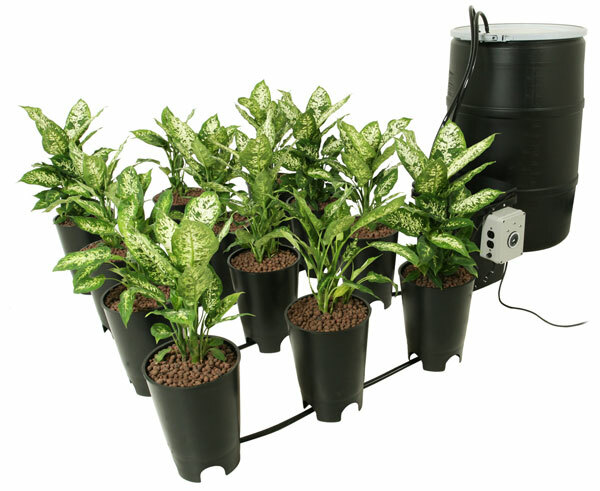 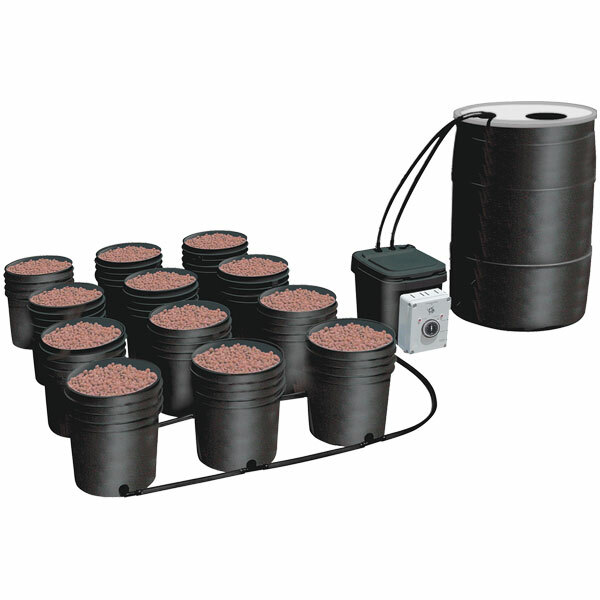 Choose a hydroponic system based upon the plant you want to grow. 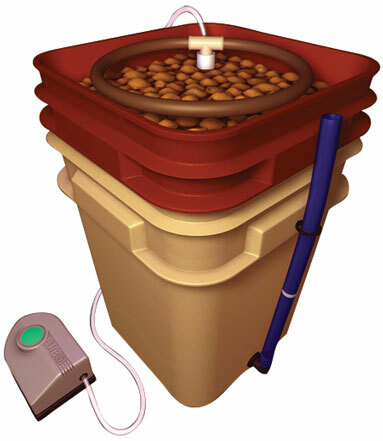 Nutrient Flow Technique (AeroFlo) hydroponic systems work great for lettuce and salad greens, where drip irrigation, ebb and flow or deep water culture (RootSpa) hydroponic growing systems work well for larger plants like tomatoes or peppers.